This fun, lively and collaborative environment is the perfect place for your new office space. 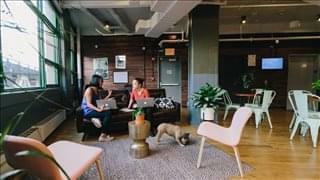 In an industrial-style building this nine floor coworking space offers so much more than just your average office. 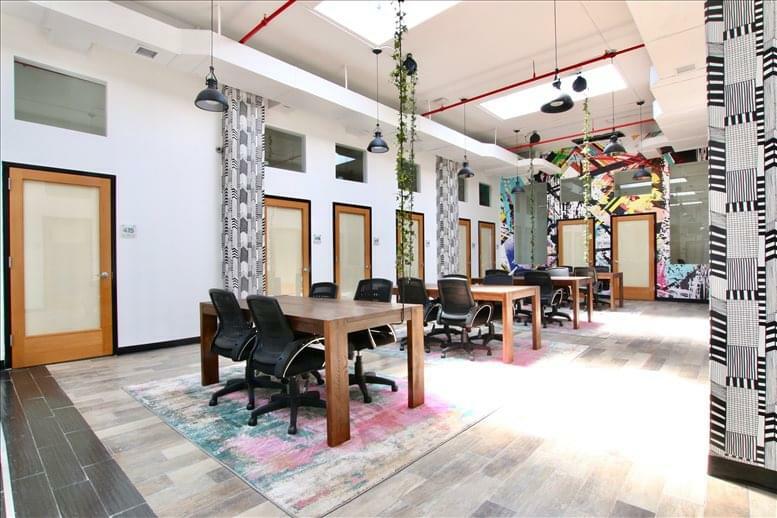 With stuffing views of the Manhattan skyline and Williamsburg bridge from the upper floors, and beautiful full length wall murals, the space is perfectly designed for providing a relaxed atmosphere. 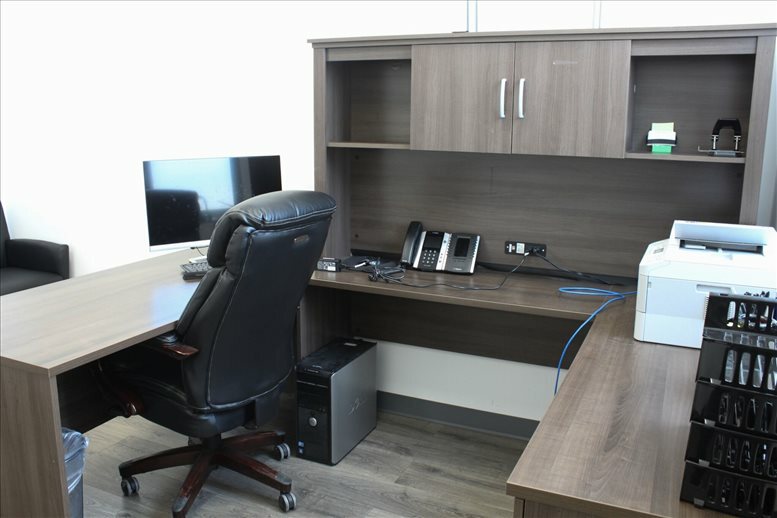 There are great on-site facilities and a range of specialist technological equipment such as a barista, ping-pong table, foosball table and xbox for you to use as you wish while taking a break from work. 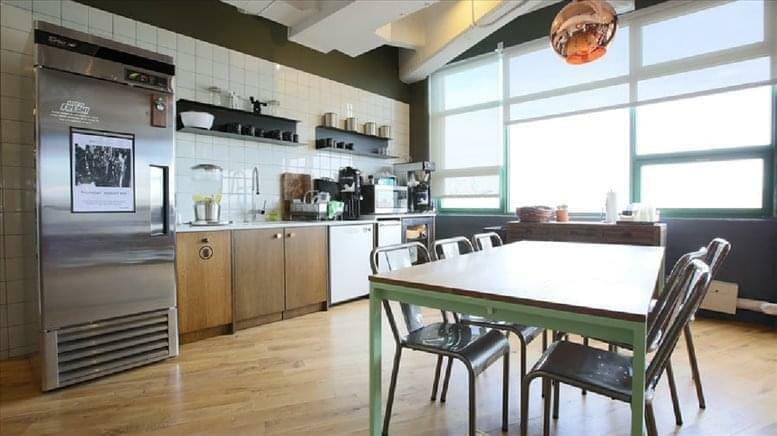 Location in the Dumbo Heights area of Brooklyn, this office space offers the perfect location for those who want to be in a fast growing and developing neighbourhood. 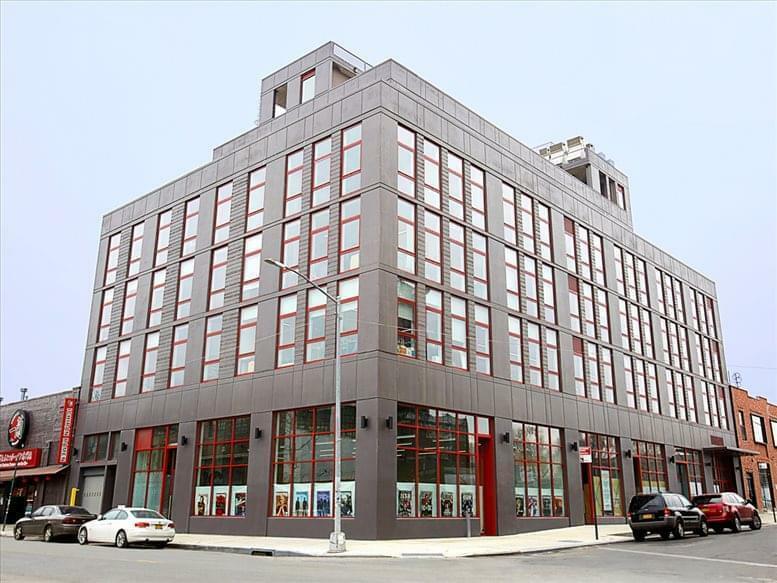 Situated close to York street and High Street subway stations you have access to the F, A and C lines, providing fast and easy access to the city as well as JFK airport. 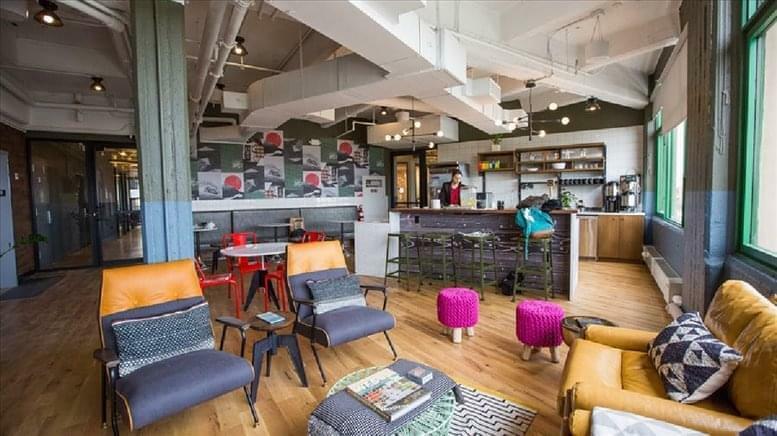 The surrounding area is full of great restaurants, cafes and boutique shops, perfect for grabbing a bite to eat on your lunch break while out running errands. Fantastic local transport links are also present in the area. 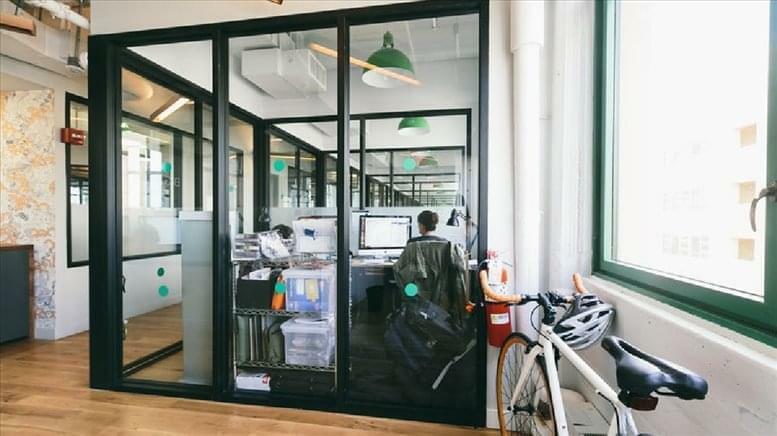 This office space on 81 Prospect St, Dumbo Heights, Brooklyn, NYC is available immediately. Details and prices are available by calling 1-877-693-6433 or by submitting the inquiry form.